The immune system is a collection of cells, organs, and substances that defends the body against infection and illness. It monitors the body at the cellular level and attempts to rid it of anything unfamiliar. Any substance that enters the body that the immune system does not recognize is known as an antigen. When an antigen enters our bodies, the immune response is triggered and fights back. Our immune system has the ability to destroy anything containing an antigen. Common antigens include germs, viruses, and cancer cells. 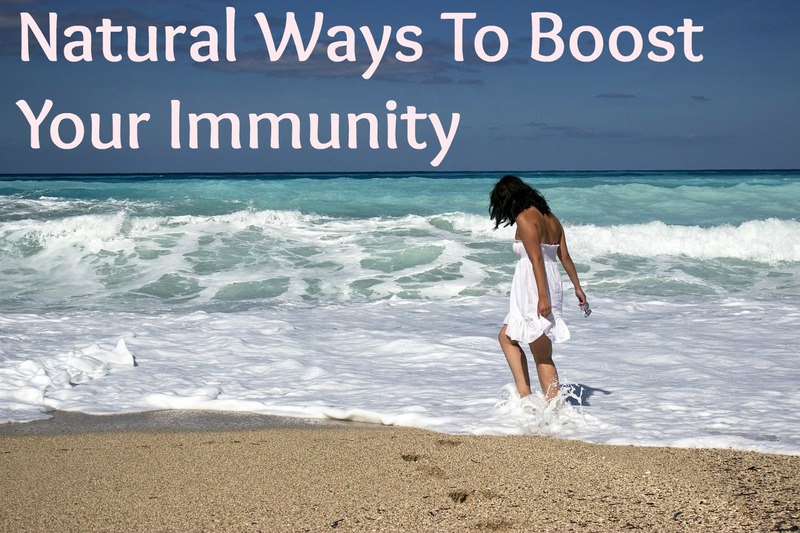 Our immune systems are tireless warriors protecting our health and well-being. There are harmful bacteria, infections and viruses everywhere, and our immune systems are continuously fighting to keep us healthy. We also use our immunity to fight and kill cancerous cells that can pop up in our systems. While nothing can fully protect us against cancer, supporting our immune systems creates favorable conditions that can help our bodies fight back. It is therefore vital to take care of our immune system health. 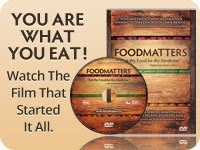 Thankfully, some of the ways we can do this are also beneficial other systems to our overall health. 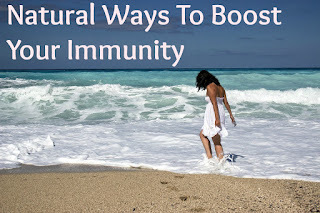 What are some ways we can maximize the effectiveness of our immune system to stay as healthy as possible? Let’s look at a few. This means following a balanced healthy eating plan and getting enough nutrition through fruits, vegetables, nuts and seeds. There are nutrients in these foods that act as antioxidants, scavenging your body for free radicals that can damage cellular systems. Tobacco smoke ruins immunity, even if you aren’t the actual smoker. Kids have an increased risk of getting middle ear infections and lung infections when exposed to second hand smoke because of parents or family members smoking around them. Adults are more prone to getting bronchitis and pneumonia when exposed to tobacco smoke. The toxic ingredients in smoke lessen your ability to fight off all kinds of infections. Probiotics are one of the best things to reach mainstream medicine. They are found in some yogurts and fermented foods as well as in capsule form. They consist of living spores of healthy bacteria or living organisms themselves. Probiotics colonize the gut and displace the “bad bacteria” that can make you sick. With probiotics, you can have a healthier gut immune system and can avoid gastrointestinal upset from bacteria or fungi in the gut. Garlic is an antimicrobial agent in and of itself. It boosts the immune system in a general way but is inactivated by heat. For this reason, you should add garlic to foods just before serving the food. If you hate the taste (or smell) high quality garlic supplements in capsule form can work too. Many people in the Northern Hemisphere are deficient in vitamin D and this can negatively affect immunity, particularly in the winter months. You can get vitamin D with exposure to the sun or you take a vitamin D supplement. As some people need a lot of vitamin D and others don’t need as much, have your levels checked periodically until you find a dosage of vitamin D that brings your level into the normal range. In the summertime, just ten to fifteen minutes of sunlight per day can be a big benefit to your immune system. There are tons of immune-supportive herbs available such as eleuthero, Asian ginseng, and astragalus. These have been used in Chinese medicine for millennia to prevent infection and keep the body healthy. They can be found at health food stores everywhere and even at some pharmacies. A certain amount of day-to-day stress is normal and harmless, but severe or chronic stress can weaken the immune system. Finding a way to manage stress is therefore vital to your physical health as well as your emotional well-being. Consider yoga, meditation and positive self-talk to help manage stress and anxiety naturally. It is important that you maintain a healthy lifestyle and get enough sleep to keep up with your health.